I traveled with Expeditions West to Las Vegas, Nevada this year for the annual SEMA show, and it was nothing short of spectacular. 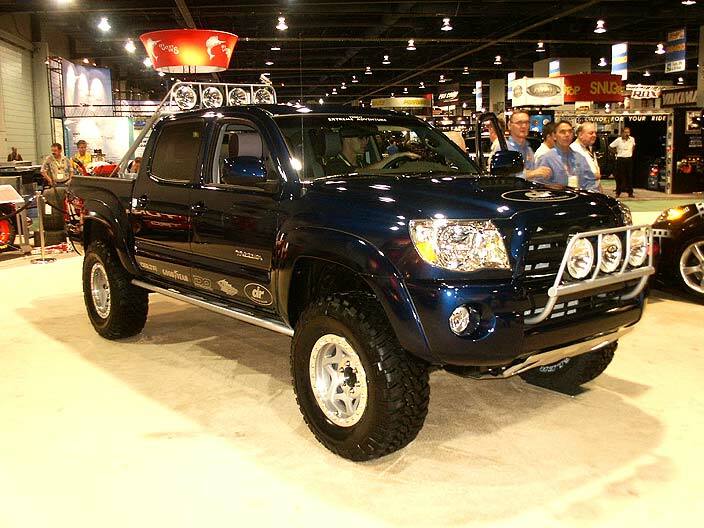 There were plenty of custom adventure vehicles and expedition related products to keep us busy. We talked to many of the industry's innovators and dreamers, who are transforming their vision into reality! Take a look at some of the products and vehicles that we enjoyed. I apologize for any inconsistencies in the picture quality, as I did not have a tri-pod and the lighting conditions inside the convention center were a bit challenging. Click the links below to visit the various SEMA show galleries.